The street dogs are being vaccinated by this programme. Generally this being done suo motto by the organisation and as per complaints lodged with us. 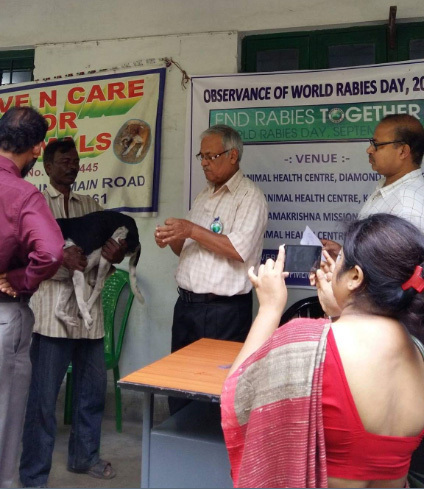 this is an effective and obvious method for controlling diseases like ‘Rabies’.